Thanksgiving is nearly upon us. To celebrate this festive season, thMart is excited to offer awesome discounts on some of its hottest items! Since opening in Shanghai in 2017, Sido has been offering a line of handmade home fragrance items that have been some of the most popular among its collection of locally-designed knick-knacks. These aromatherapy products include everything from candles to room sprays. Their mini gift box includes two of their signature items: a 30ml bottle of 'Sleeptight' pillow mist and 'Love' artisanal soy candle. Had a stressful day at work? Come home and indulge yourself with this 'Relaxing' gift set. Each box includes one 'Relaxing' soy candle, a 100ml bottle of 'Relaxing' mist, and a 'Relaxing' reed diffuser (all made with rose, geranium and lavender) as well as a banksia pod oil diffuser. In this fun treasure hunting excavation kit, your kids will have the opportunity to discover ten real gemstones. This premium adventure kit includes a digging tool, brush and ten specimens of buried treasure! Order the Umbra saddle sink caddy for a quick and convenient way to keep your kitchen organized while also being good for the environment. This eco-friendly silicone accessory is available in five different colors: green, yellow, black, white and red. Its hollowed-out design and creative style make it easy to organize the items in your kitchen. The optimal design of this product includes large openings on the sides and minimalist aesthetics. This product is available in a variety of colors for a very affordable price, ranging from RMB60 to RMB80 dependent on the size (5L and 10L). Its triangular shape allows for it to perfectly fit into any corner. Each bin also comes included with hidden stabilisers, making it easy to assemble. 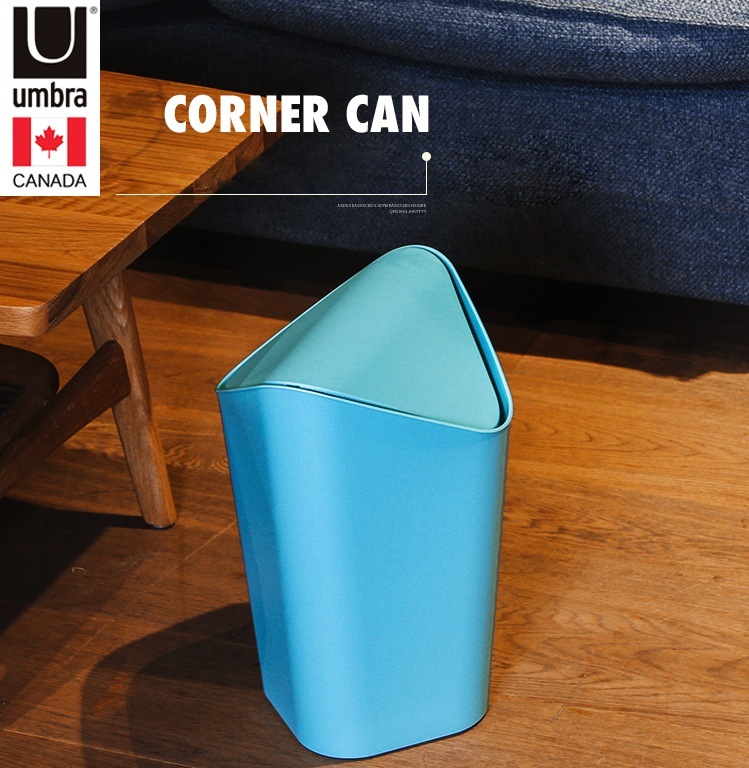 Imported from Canada and specially designed by Alan Wisniewski, the corner can is available in a range of colors such as charcoal, surf blue, jasmine, orange, blue, black, white and red. 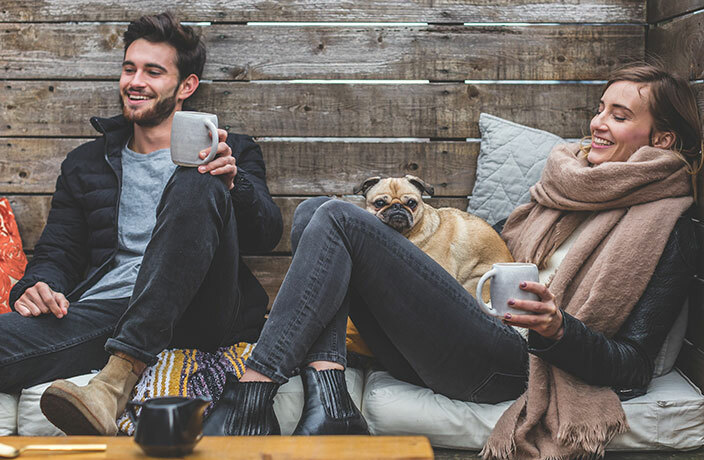 - Shoppers can receive two coupons for select products: Category A coupons (RMB30 discount for purchases of RMB299 or more) and Category B coupons (RMB100 discount for purchases of RMB499 or more).